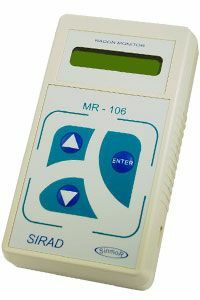 SIRAD MR-106 Radon Indicator is meant for limitation of Radon level in residential and industrial premises. SIRAD MR-106 Radon Indicator has got liquid crystal display which is used for indication of all the information required by the user. The Instrument can memoriz elarge number of equivalent equilibrium volume tricactivity (EEVA) values for Radon with indication of measured value time and date, which is required for continuous monitoring of Radon in premises; the Instrument can also give signals if there is excess of permissible radon concentration norms in the premises air as well as send the acquired data to PC of MR-106N Model. The strument is designed in the shape of aportable hand-held device (its weight is only 345 g) with autonomous and external power supply. Radon is a ninert gas (7.5 times heavier than air); it hasn’t got any smell or color; it can be detected only by special devices - Radon radiometers.Sources o fRadon in the premises air are mainly geological space under the building, construction materials the building is made of (for example, granite, pumice stone, claydite, red brick) as well as utilized water and household gas. Radon is not dangerous in the open air. Inside enclosed space, mainly on bottom floors, if they are not aired properly, the gas accumulates and penetrates human lungs together with the inhaled air. Radon and its decay products emit dangerous alpha-particles which destroy living cells. Adhering to microscopic dust grains alpha-particles produce radioactive aerosol. While breath in gin the air containing such aerosol irradiation of respiratory organ cells occurs. Essential radon doses in the premises air (beyond 200 Bq/ m3) can provoke growth of cancerous cells and leukemia. Asregards its danger degree Radon is attributed to the main natural factor radiation source for human beings. 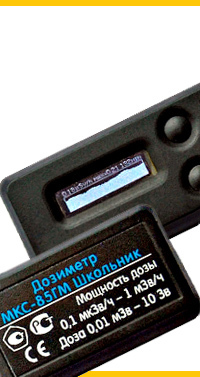 The Instrument has got the Russian Federation Conformity Certificate. 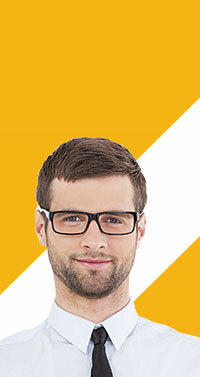 EEVA Range of Indications is from 50 to 10,000 Bq/m3. - The second threshold is 200 Bq/ m3. Operation mode setting time is 20 minutes. Measuring cycle durationis 4 hours. Time of continuous exposure does not exceed 3,360 hours. Data sending to PC* does note xceed 3 minutes. Power supply source: two batteries of LR6 1.5 V type (AAsize) with 3 V voltages. Voltage of the external power supply source is 9 V.
Continuous operation time (with batteries of 2850 mAh capacitance) is at least 168 hours. Dimensions (in cm): 18 х 10 х 4. 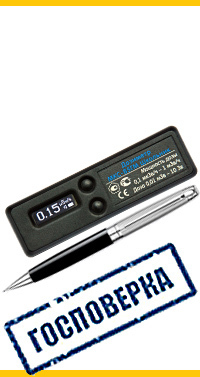 Weight (without batteries is 345 g.
* - For devices with possibility of data sending to PC (SIRAD MR-106N).